Folletos para Familias is designed to help DREÕs. principals, priests, sacramental program coordinators, teachers and catechists in their task of preparing parent materials. 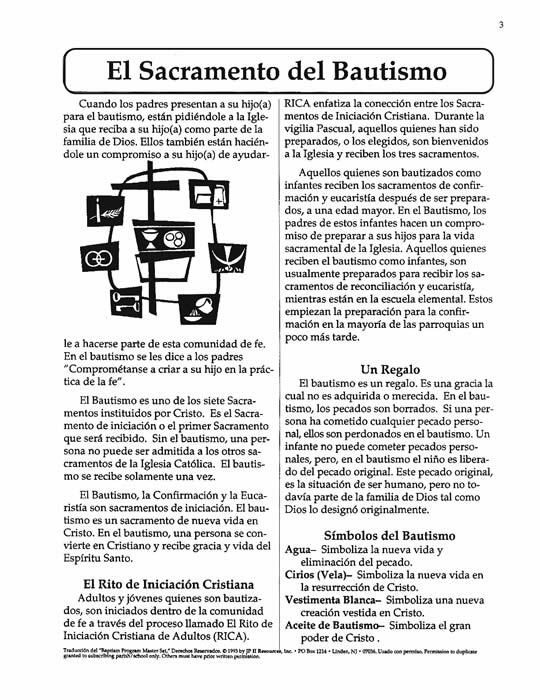 Folletos para Familias is a Master Set which includes materials to be used in programs in which parents and families are involved in the sacramental preparation of their children. 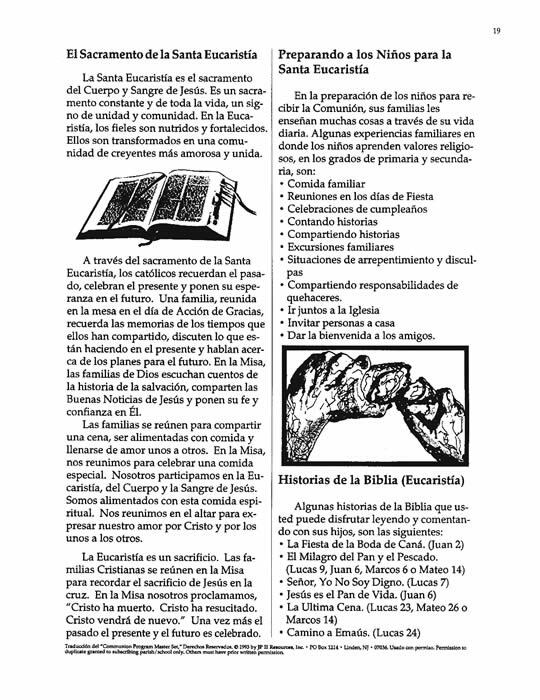 This set includes booklet-making materials, prayers, and clip-and- paste graphics for the Sacraments of Baptism, Confirmation, Eucharist and Reconciliation. 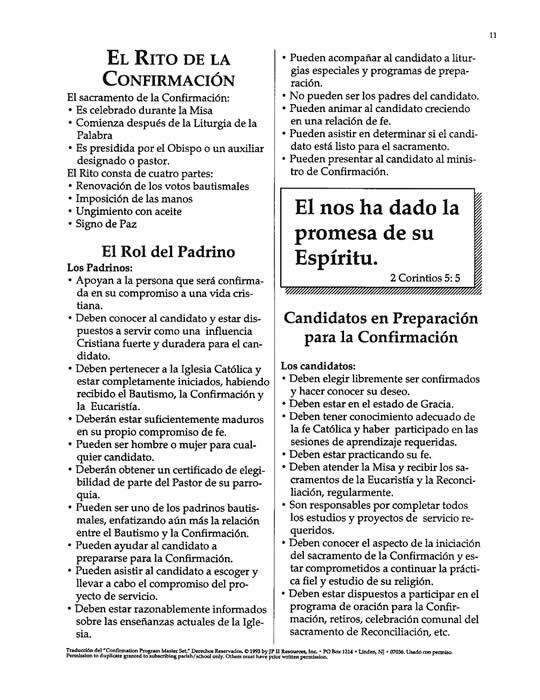 Your purchase (below) will enable the placement of the complete Follettos para Familias Master Set PDF on your computer. You will receive an e-mail to enable your immediate download. Remember to SAVE your file to your computer.